He was arrested in Orange County. 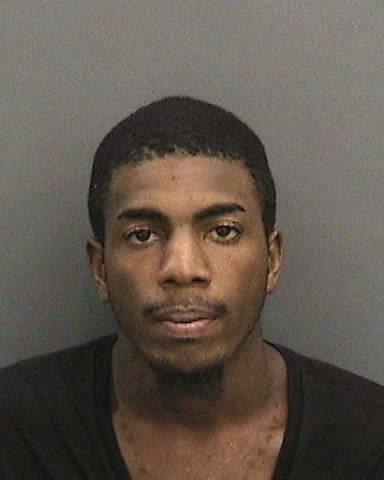 HILLSBOROUGH COUNTY – A Riverview man has been charged with the shooting deaths of two other men whose bodies were found at a Tampa Chevron station, according to the Hillsborough County Sheriff’s Office. 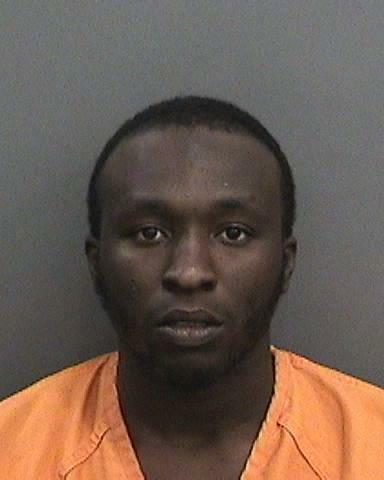 The arrest and charges arose from the shooting deaths of Dremaine Vashaun Johnson, 24, and James J. Nicholas, 23, both of Tampa. Their bodies were found early Tuesday (Sept. 12) near the gas pumps at the Chevron station, 7710 Madison Ave. They had died of multiple gunshots to the head. Raynald Joseph Lamothe, 31, of Riverview, was arrested in Orange County on Tuesday (Sept. 12). He is charged with two counts each of first degree murder and felon in possession of a firearm. He is also charged with one count of petty theft as well as three counts of violating parole for charges of aggravated battery with intent to harm, fleeing to elude and grand theft. Lamothe has an extensive criminal history, according to deputies. Lamothe has, in the past, faced charged of aggravated battery with a deadly weapon (firearm), felon in possession of a firearm, discharge of a firearm from a vehicle, possession of cocaine, organized fraud less than $20,000, grand theft third degree, and fleeing to elude. Deputies were called to the Chevron station because of reports of a shooting. When they arrived, deputies said they found the bodies of Mr. Johnson and Mr. Nicholas near a gas pump. A witness identified the shooter and described the vehicle in which the victims were shot as a dark Nissan Altima. Deputies said the witness viewed a sequential line-up and identified Lamothe as the person who shot the victims and left the scene in the dark-colored Nissan Altima. About 7:52 p.m Tuesday., a deputy with the Orange County Sheriff’s Office came in contact with Lamothe during the course of a trespassing investigation at the 7-11 at 4699 Rio Grande Ave. in Orlando. During that investigation, the deputy found that Lamothe had the Nissan Altima with what appeared to be a bullet hole in the exterior of the car and what appeared to be blood on the front passenger seat. That evidence was consistent with the witness’ statement, Hillsborough deputies said. Photo is from a 2015 arrest.